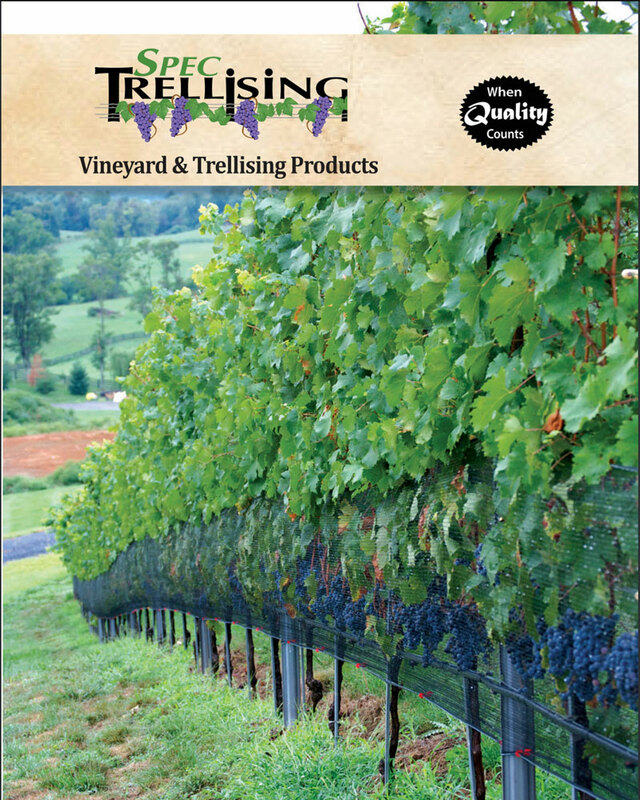 Spec Trellising is proud to offer only the highest quality products from around the globe, designed to make your growing and processing experiences easier. Our goal is to help our customers improve, flourish and succeed. Click on the catalogs below to view our full line: please call or email for more information or a quote on any item. 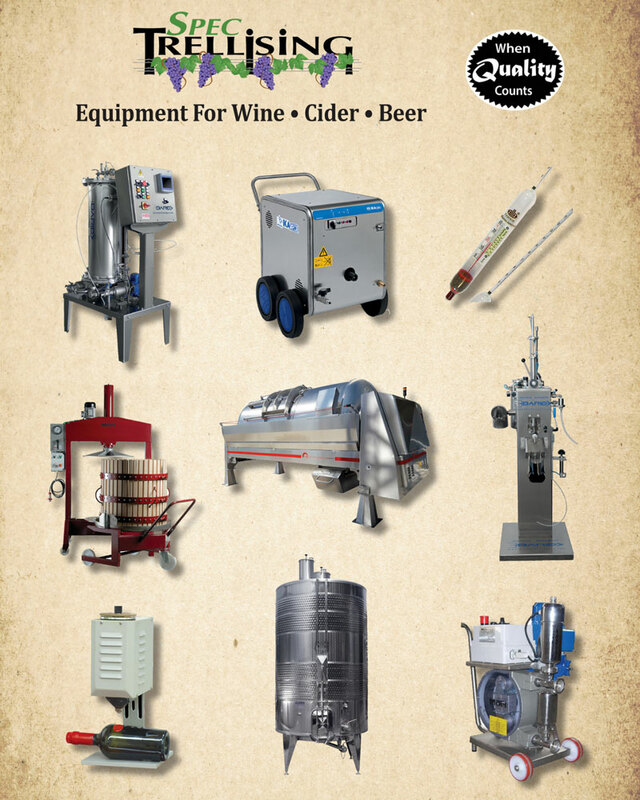 Don’t miss our New Testing Equipment for Winemaking and Sparkling Wine & Cider. experts, new products and more!